Lock in a great price for Riffler Lodge – rated 9.2 by recent guests! 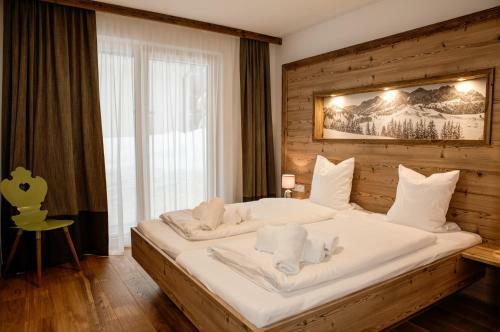 Located in Pettneu am Arlberg, Riffler Lodge provides accommodations with free WiFi and a sauna. Each unit has a fully equipped kitchen with a dishwasher, a seating area with a sofa, a TV, a washing machine, and a private bathroom with shower and a hair dryer. An oven and electric tea pot are also provided. A terrace is available for guests to use at Riffler Lodge. Ischgl is 24 miles from the accommodation, while Sankt Anton am Arlberg is 4.1 miles from the property. The nearest airport is Kranebitten Airport, 57 miles from the property. This is our guests' favorite part of Pettneu am Arlberg, according to independent reviews. 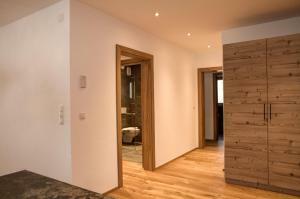 뀐 Located in the top-rated area in Pettneu am Arlberg, this property has an excellent location score of 8.4! 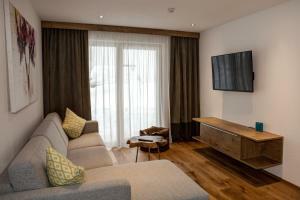 When would you like to stay at Riffler Lodge? 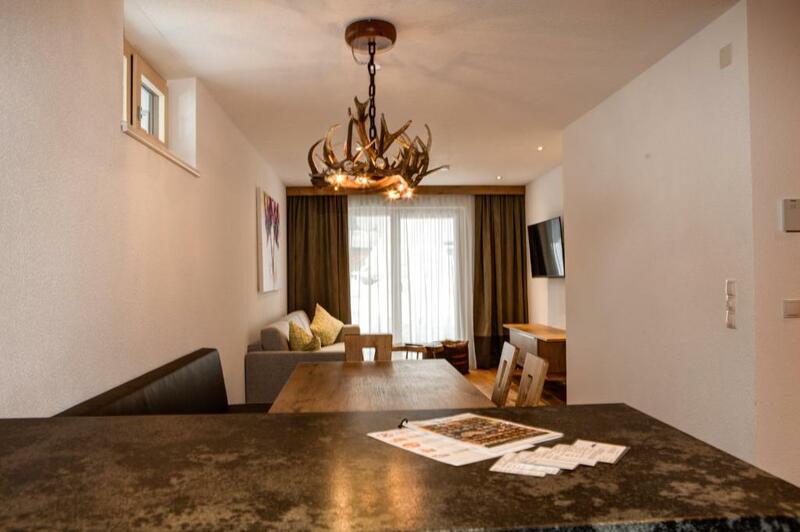 This chalet has a balcony, dining area and sauna. 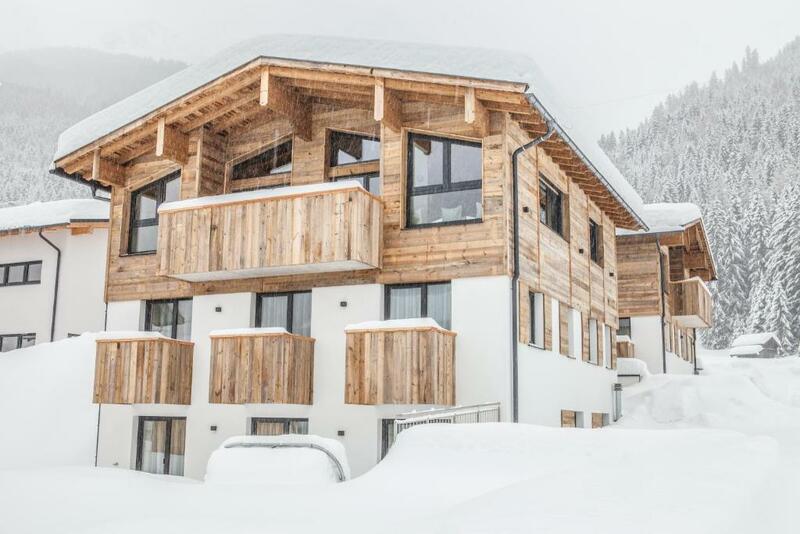 Opening in December 2017, Riffler Lodge is St. Anton’s newest chalet! Located in the neighboring village of Pettneu with the ski bus just 150m from the house, it is only 6 minutes from the lifts. 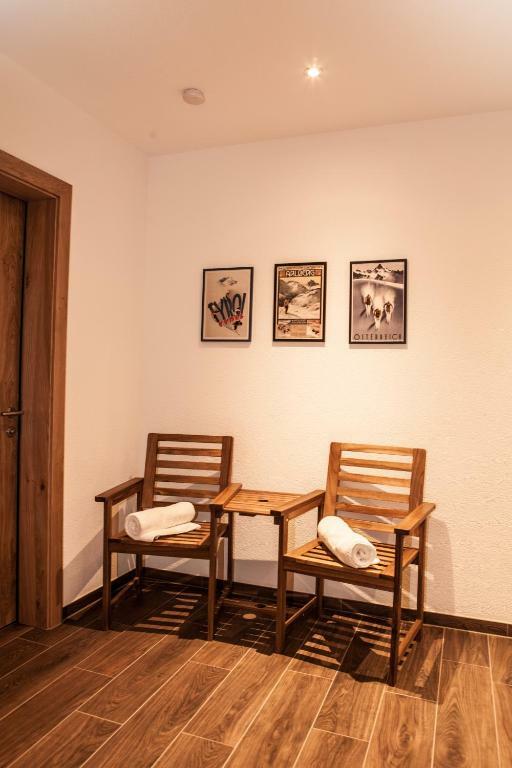 With the frequent schedule you’ll be delivered directly to Nassereinbahn where you can easily access all 305km of the Arlberg’s famous ski pistes. 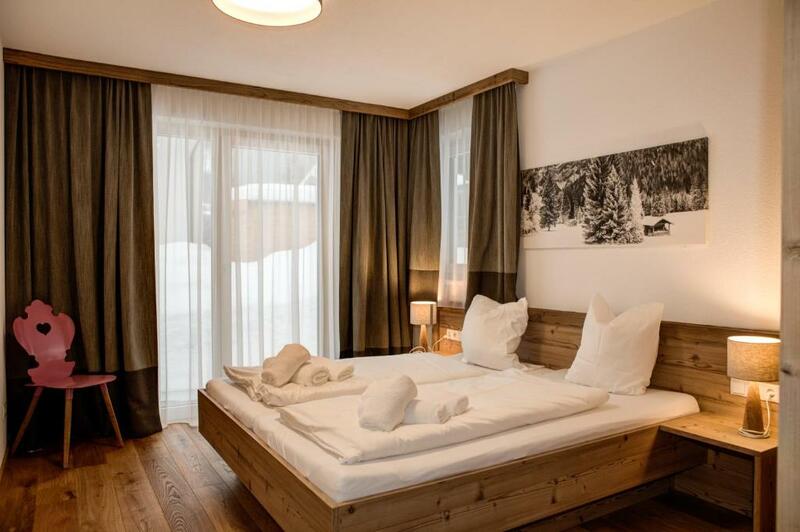 Riffler Lodge is the perfect blend of modern alpine design and traditional Tirolean charm. 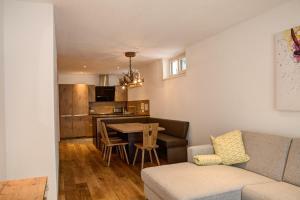 With 5 ensuite bedrooms spread across 3 levels, this is the perfect place to enjoy your holiday. The chalet has everything you could think of; large dining and lounge areas with open fireplace, luxury spa facilities, and spacious terraces with sweeping mountain views. A beautiful alpine home located in the heart of the Arlberg; the ideal place to gather everyone together and share stories from a day on the slopes. House Rules Riffler Lodge takes special requests – add in the next step! A EUR1000 damage deposit is required 7 days before arrival (about USD1114.40). This deposit will be fully refunded 7 days after check-out, as long as there isn't any damage to the property. Please inform Riffler Lodge of your expected arrival time in advance. You can use the Special Requests box when booking, or contact the property directly using the contact details in your confirmation. 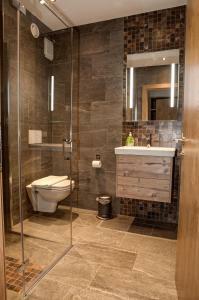 A damage deposit of EUR 1000 is required. The host charges this 7 days before arrival. That's about 1114.40USD. This will be collected by bank transfer. You should be reimbursed within 7 days of check-out. Your deposit will be refunded in full by bank transfer, subject to an inspection of the property. The only one thing I would change is to put TV in every room - concernig the price I think it's achievable. It's minor inconvenience, but my kids were killing each other over one TV during Xmas. Of course, we're skiing whole day, but on evenings everyone wanted to lay in bed and relax watching… different things. Perfect location, only 5 min. walk to ski-bus. The accommodation was great, we were only in the lower part of the house. Kitchen fully equipped. Ski room very useful. Sauna - so nice. Great Xmas and of course the mountains were AWESOME. We also had pleasure to meet the owner - Anthony. He was very helpful with advices on where to go, where to ski, what to see, where to rent skis. I recommend also Pettneu’s SKI 2000, very professional staff, very friendly etc. Also - ordering online fresh bread and other delicious sweets from the local bakery was amazing.